South Station is all about possibilities. Whether you want to catch a cab to Fenway or head north to Portsmouth, there are endless ways to continue your adventure once you’re here. Avoid city traffic and parking while enjoying free parking at our NH and Newburyport, MA facilities. 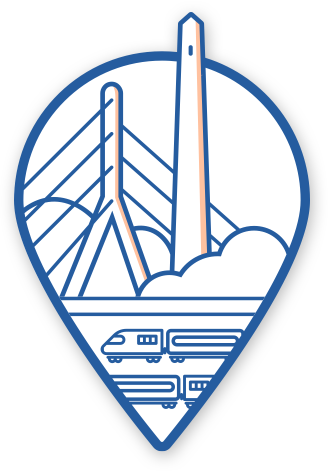 C&J’s South Station bus trips are particularly popular with business commuters, students and families taking in Boston’s world class museums, Fenway Park, and other charms. 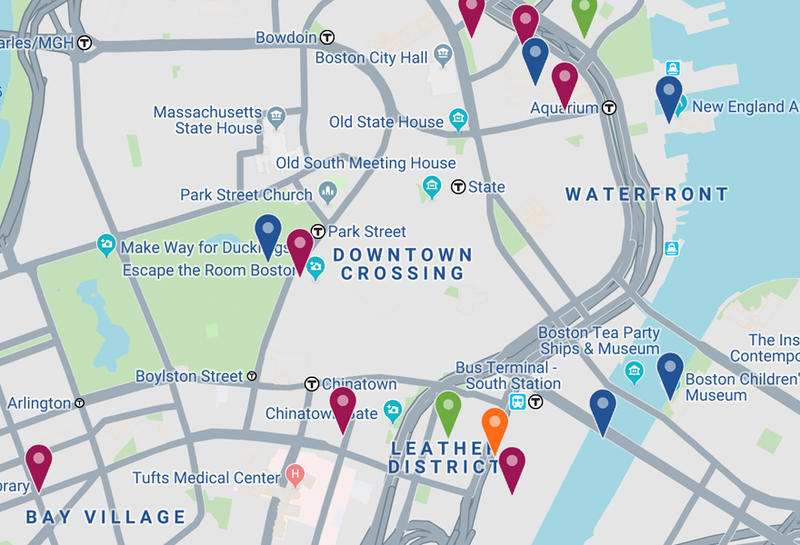 With our curated, interactive guide to Boston, you can make the most of your next ride with C&J to South Station and locate the best places to stay, eat, and play in the city. 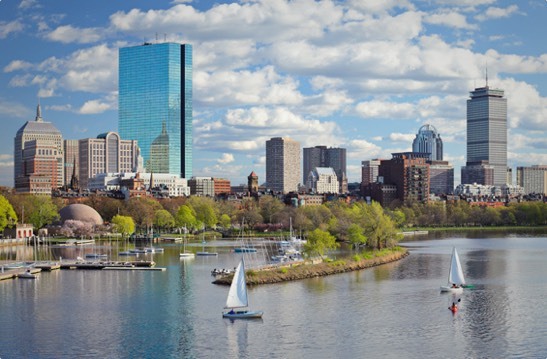 Whether going to Boston for a sporting event, weekend visit, or business meeting, travel is stress-free when you ride with C&J! Passengers, take a look inside a C&J motorcoach via this virtual tour. All C&J buses depart from the third level at Platform B. Due to traffic volumes, bus arrivals may be delayed and connections cannot be guaranteed. Please take this into consideration when traveling to and from Logan Airport or South Station. If you have any questions, please call our information center at 800.258.7111. One of our agents will be happy to assist you. For a faster, easier experience, tickets can be purchased online via desktop and mobile. Reservations are neither necessary nor accepted. In-person purchases can be made at the motorcoach ticket counter from 7:30 a.m.-10:15 p.m., seven days a week. Please allow 15 to 30 minutes prior to scheduled departure to purchase your tickets. Same-day fares are not sold here. If you would like to purchase a same-day fare, please board the bus. Payment will be processed at your final destination.